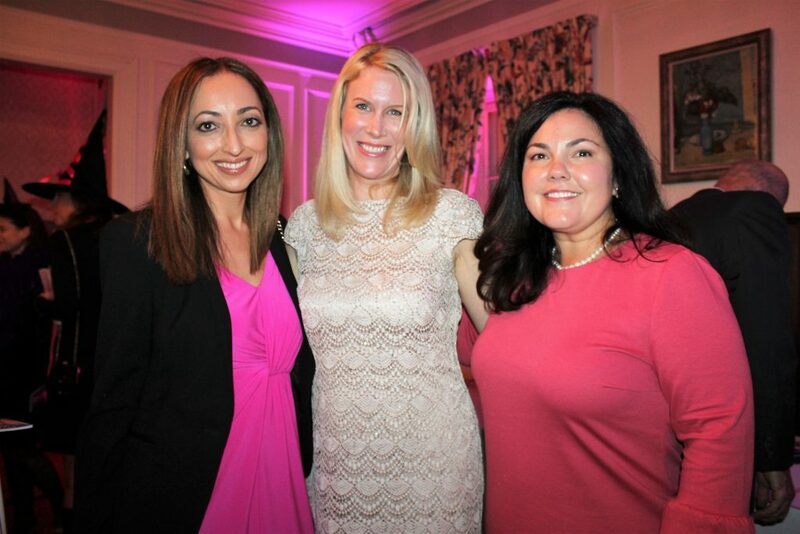 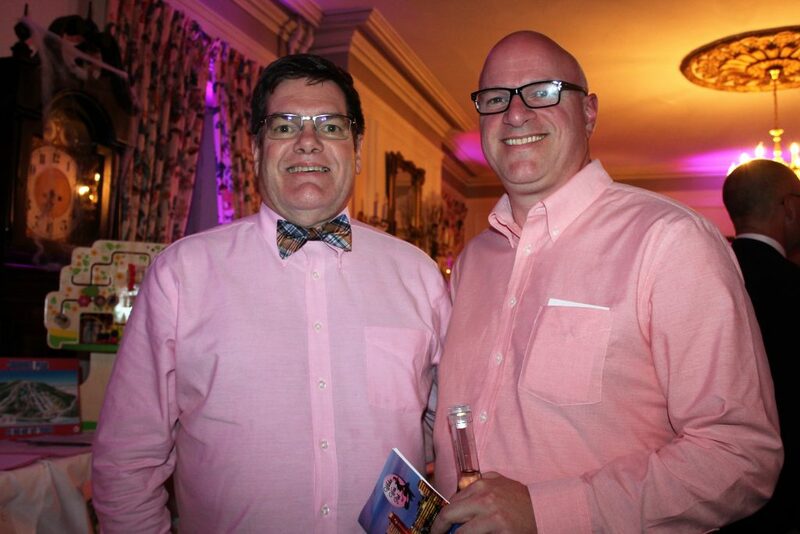 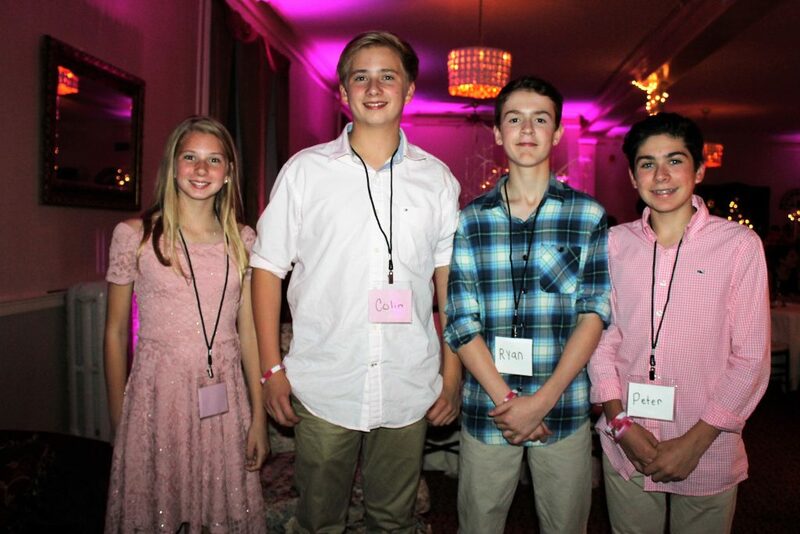 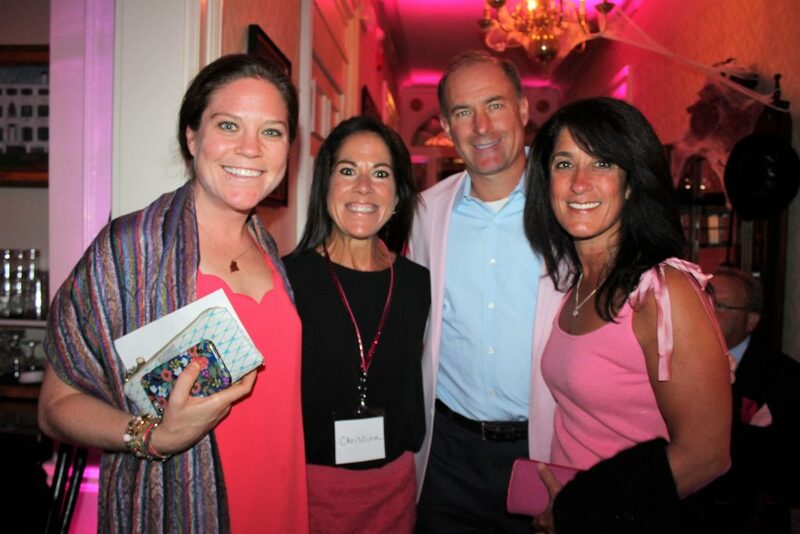 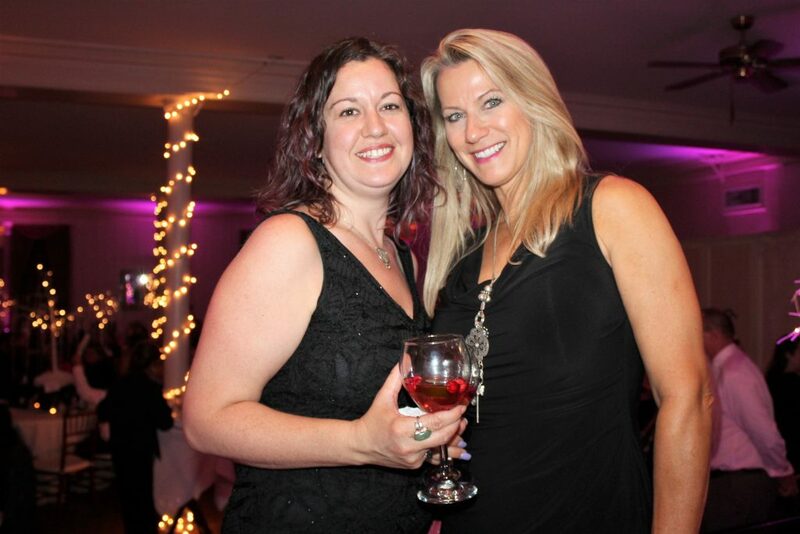 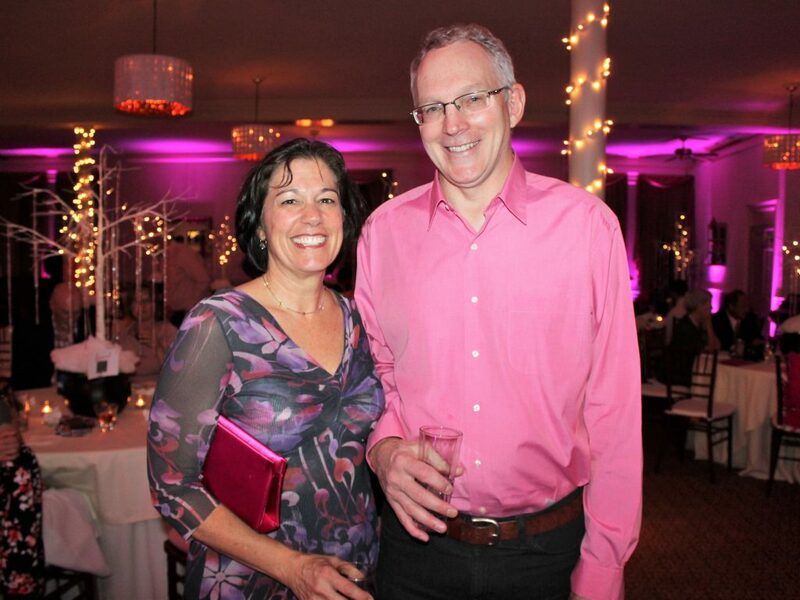 The annual Witches Wear Pink party raises money for the Maine Cancer Foundation. 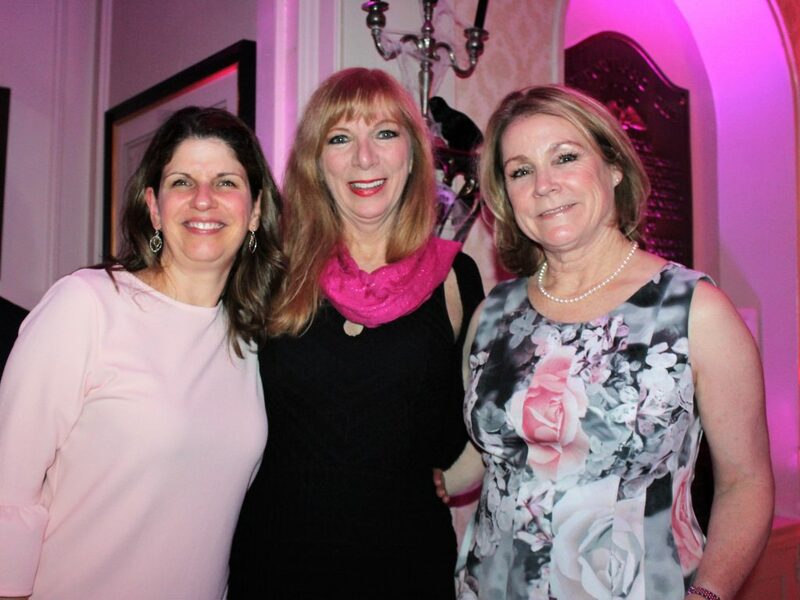 If there’s a magic spell for making breast cancer awareness festive, JoAnne Christman, founder and president of Witches Wear Pink, has it perfected. 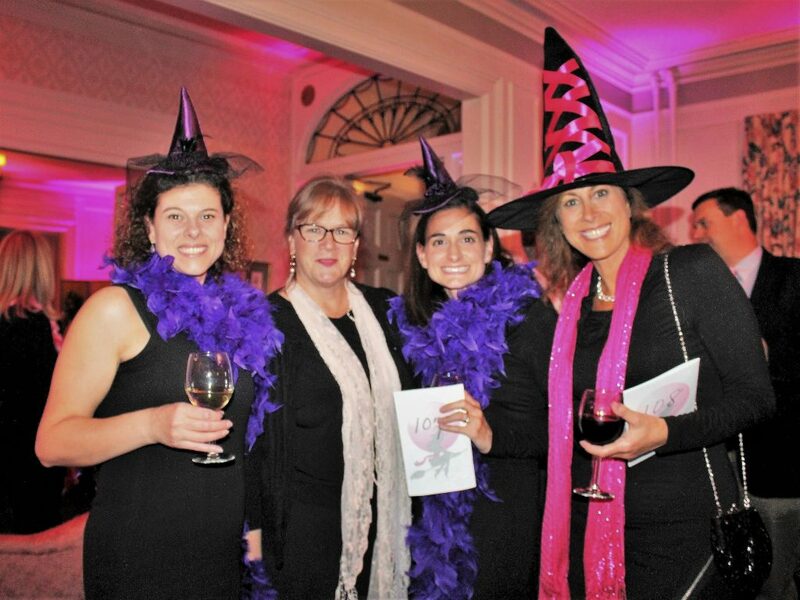 In its fifth year, the Witches Wear Pink cocktail party moved from its home base in Falmouth to the Portland Club on Oct. 6 and raised more than $25,000 for the Maine Cancer Foundation. 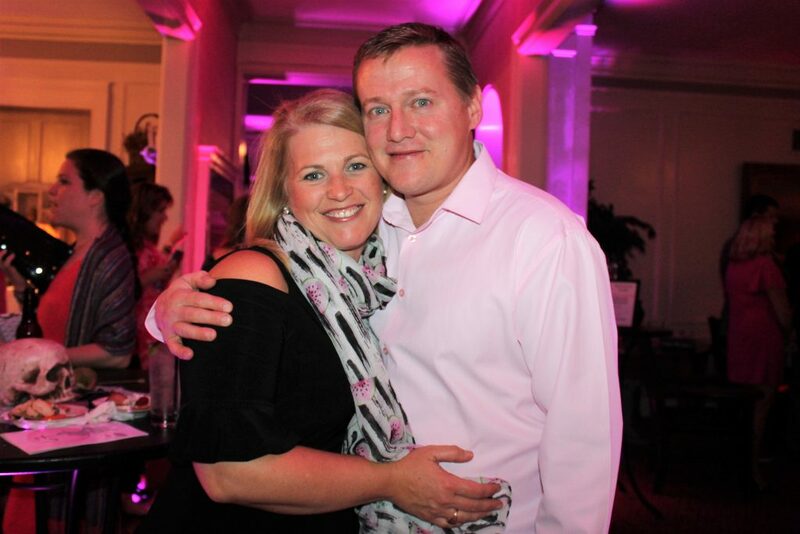 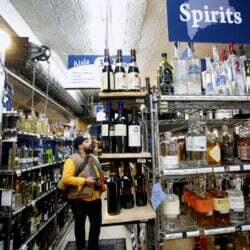 Christman, having seen “too many family and friends” deal with breast cancer, decided to start a fundraiser. 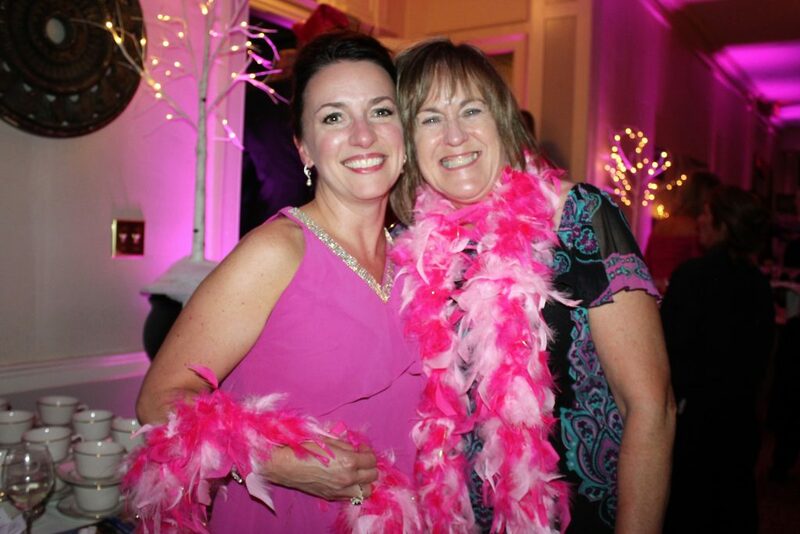 Undaunted by competing with Halloween season, she combined the two. 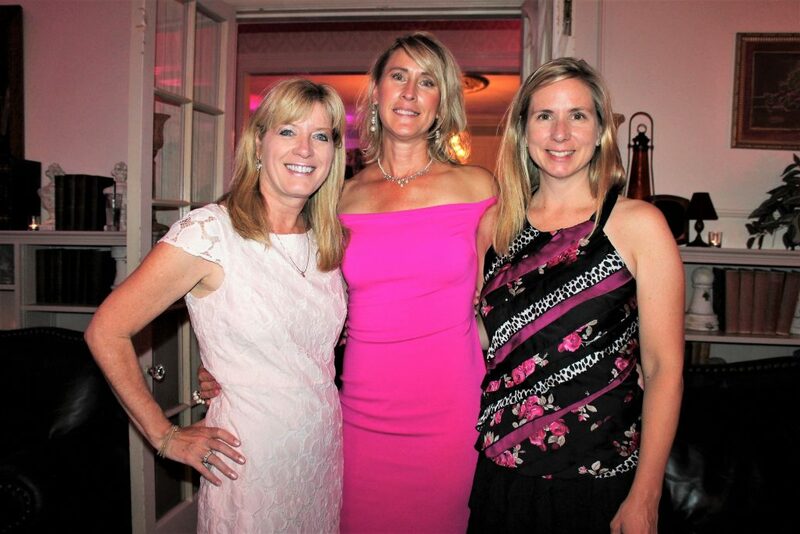 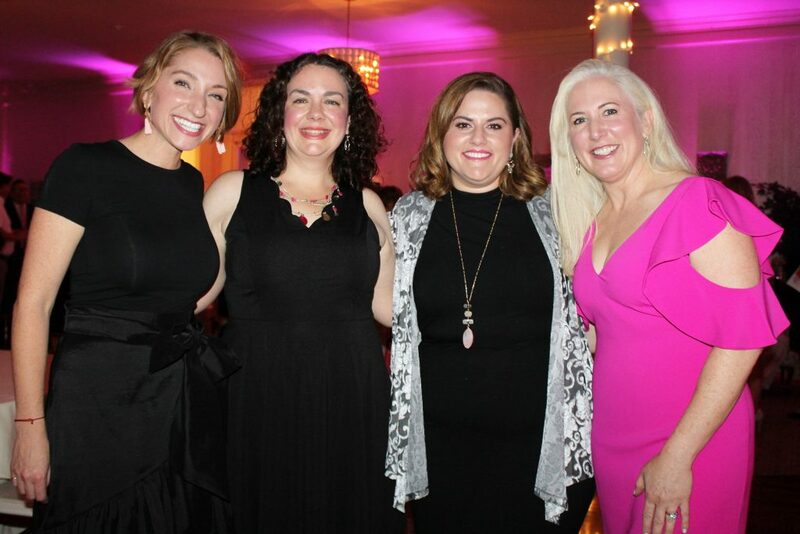 As the Witches Wear Pink organization has grown over the past five years, it has become not only a fundraiser but an informal support network for survivors, a way to honor those who lost their lives and a push to remind women about mammograms. 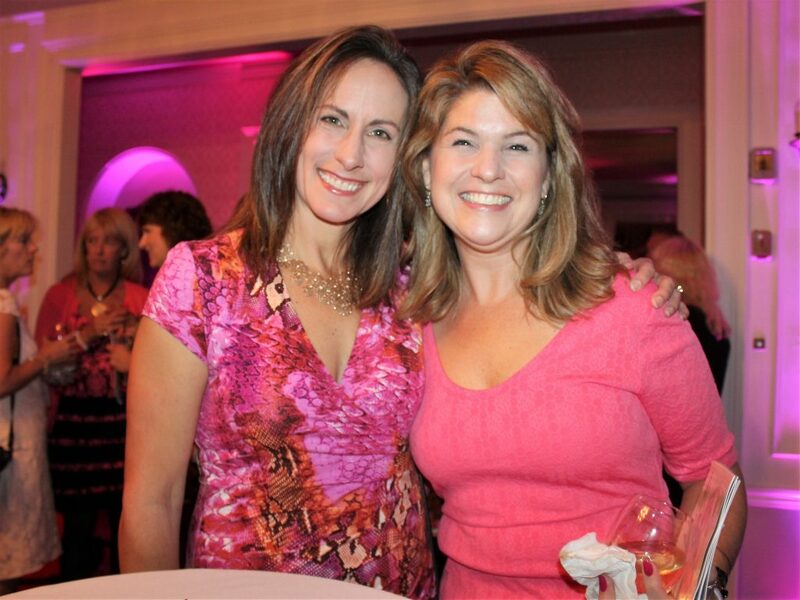 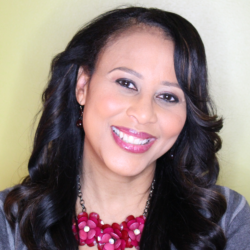 Event emcee Eva Matteson of Coast 93.1 was diagnosed 12 years ago after she had a mammogram done in an on-air segment. 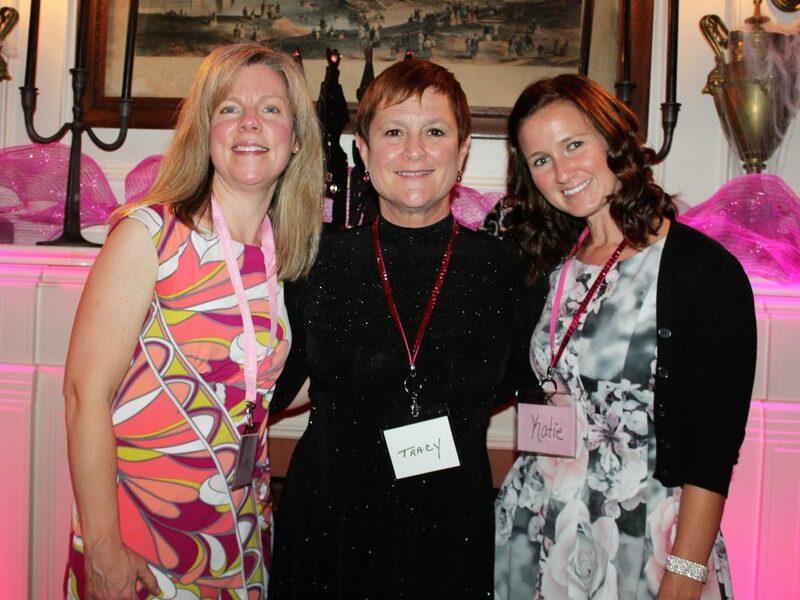 “I got on the passion train for this because it affected me,” she said. 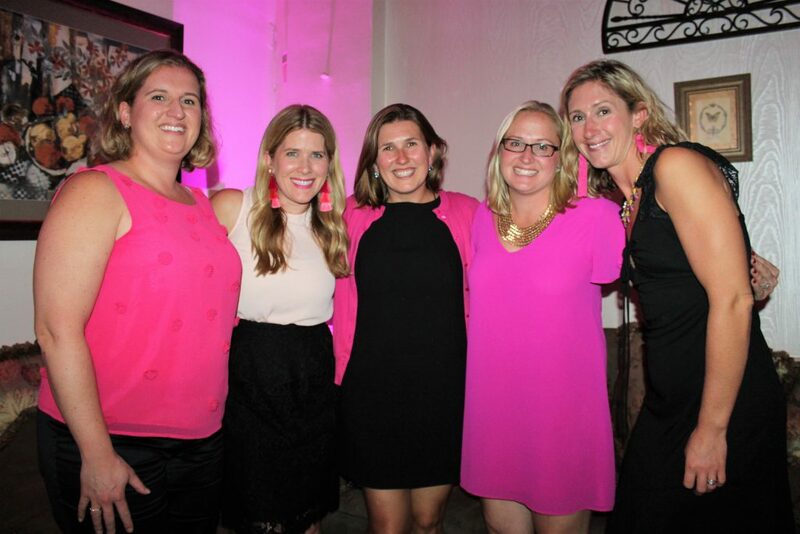 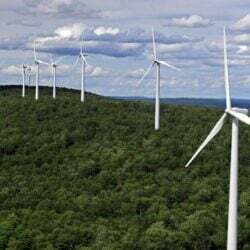 “We’ve all been touched by breast cancer in some way,” said Sarah Abbott, a Witches Wear Pink board member from Falmouth.